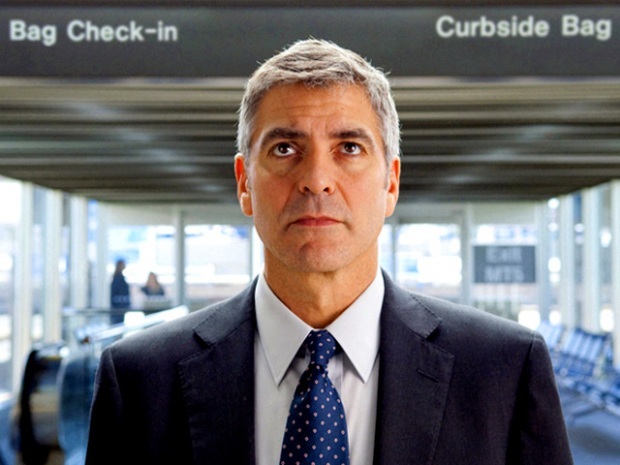 This year's Cinequest runs Feb. 23-March 7. It was a night of glitz, glamour, film directors and big screen stars but the scene was definitely not Hollywood. 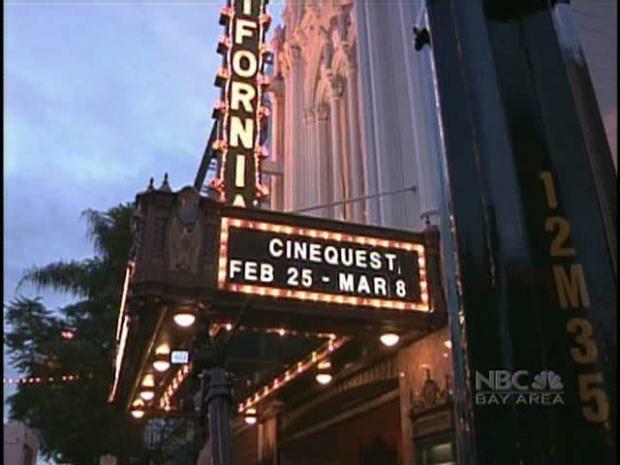 San Jose rolled out the red carpet Tuesday night for the Cinequest Film Festival, marking 20 years of the unique event. Director Dagur Kari's "The Good Heart" opened this year's festival. 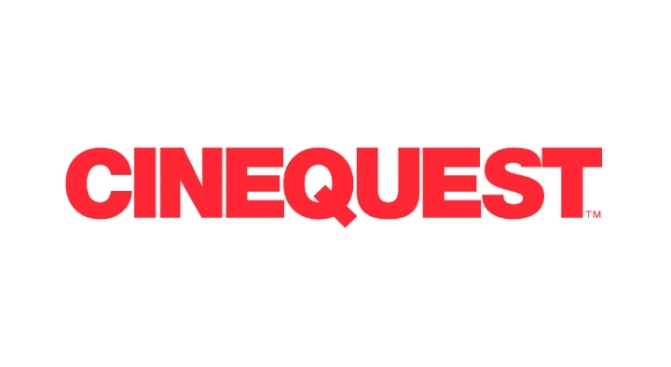 Cinequest is turning out some of the most technically advanced works ever and is branching out, launching a production company and forming a group to help underprivileged teens around the world who aspire to become filmmakers. The festival also honors film Mavericks -- innovators who the organization recognizes as standing out from the crowd. Deepak Chopra will be this year's Life of a Maverick recipient. Benjamin Bratt will also be honored with a Maverick award this year. But wait, there's more! The Vancouver Winter Games are far from done.Check out NBC Bay Area's full coverage, complete with amazing photo galleries, and more! 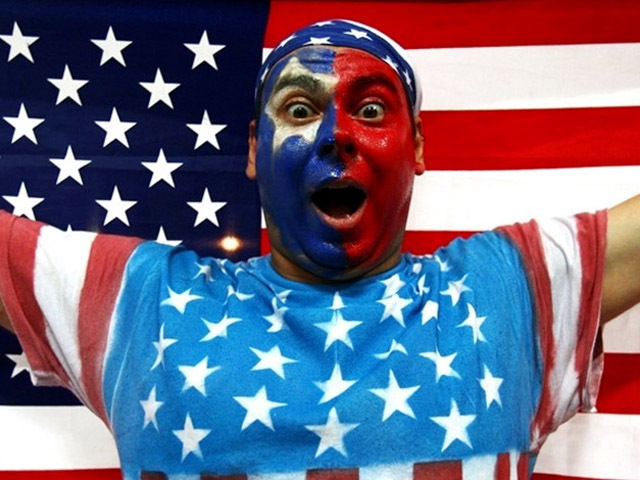 Fan us on Facebook, and follow us on Twitter.